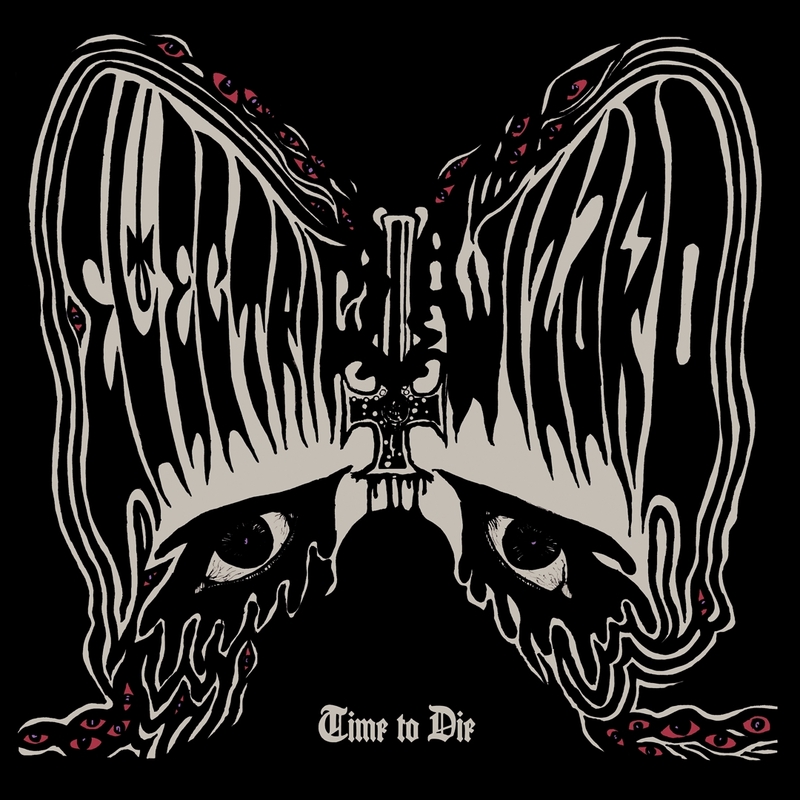 The more things change the more they stubbornly remain the same in Electric Wizard's world. Time to Die signals more lineup changes in the return of original drummer Mark Greening (he has since been replaced by the man he replaced, Simon Poole). There is also no bassist in the lineup here (the "Count Orlof" referred to in the credits is actually Justin Oborn); Clayton Burgess is in the chair now. After garage sped up the rifftastic pursuits of 2010's Black Masses, Time to Die is a return to the slow, plodding, doom-laden grooves of the band's earlier incarnation. This set contains a number of very lengthy jams. Opener "Incense for the Damned" is nearly 11 minutes and offers one of their most misanthropic statements to date -- which is saying a lot. Amid Liz Buckingham and Oborn's low-tuned, twin-guitar vamps are documentary samples from the 1984 news media circus surrounding the infamous Ricky Kaso who, under the influence of hallucinogenic drugs, murdered another young man during a reported Satanic ritual in the woods of Long Island. When arrested, he was wearing an AC/DC T-shirt. The news reports went wild with references to heavy metal as an influence on the crime. EW celebrates the violent nihilism of the act: "Like Caligula is how I would treat this world if it were mine…" You know the drill, this just adds a little more to the numbskull shock extreme. "I Am Nothing" is over eleven-and-a-half minutes. It commences with a sidebusting 4/4 vamp by distorted guitars and a processional, nearly martial drum line; it's so Black Sabbath it's almost a cliche, but makes a turn in the refrain before re-entering the thud of seemingly endless repetition. The feedback, bent G-strings, and thundering tom and snare fills create a monstrous groove. The backmasked effects that surround Oborn's vocal on the more uptempo "Funeral of Your Mind" are blurred by enormous wah-wah guitar multi-tracks -- and a quote from the guitar interlude of "Psychonaut." "We Love the Dead," with its organ and dissonant guitar harmonies, is slower than anything here, and Oborn's bass playing adds a contrasting clean bottom end amid Greening's wonderfully inglorious hammering. 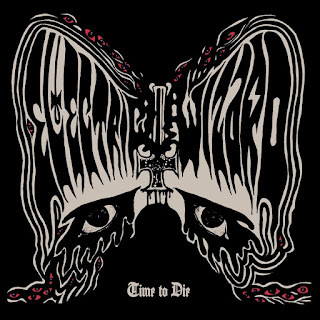 Time to Die is not Dopethrone; you only get one of those. But its well-tread riffology is enough of a back to basics approach that it should bring alienated purists back into the EW fold.